Win a Copy of HE-MAN & SHE-RA: A CHRISTMAS SPECIAL! The holiday season is in full swing, which heralds gorging oneself on too much food, being inundated with Christmas songs in every department store, and watching heartwarming specials on TV and at the movie theater. 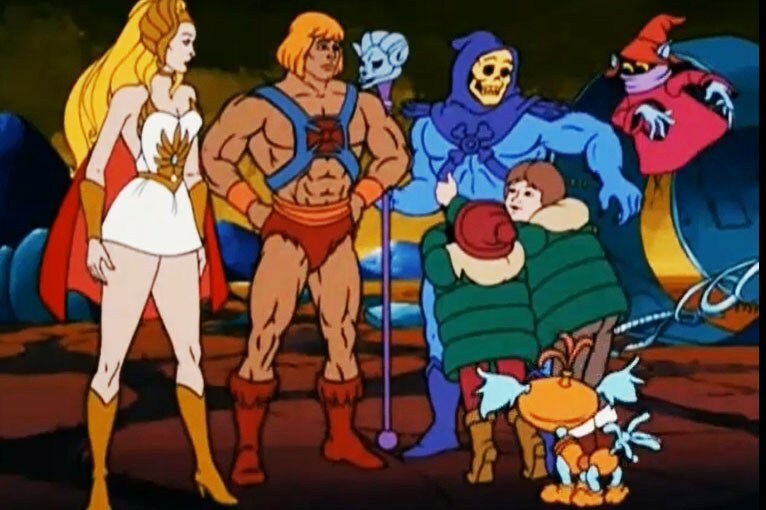 To get in the spirit—and to tip our hats to the new, outstanding She-Ra cartoon series on Netflix—we thought we would give away a Christmas cartoon that brings a bit of Eternia and Etheria to you. That’s right: We’re giving away He-Man and She-Ra: A Christmas Special on DVD to one lucky winner! 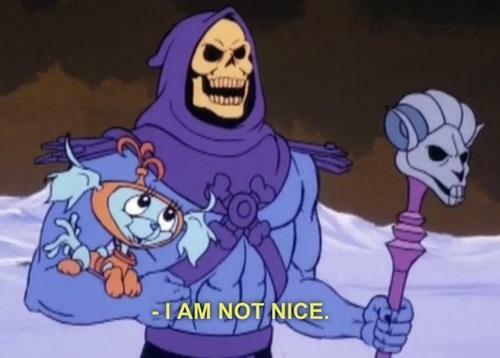 The cartoon that is filled with awkward explanations by Earth kids about what Christmas is all about, Prince Adam wearing a Santa Claus outfit, and a Skeletor scene that spawned a thousand memes can be yours! For a chance to win, simply head to FreakSugar’s Facebook and Twitter pages, find this link, and tell us your favorite holiday cartoon, past or present. 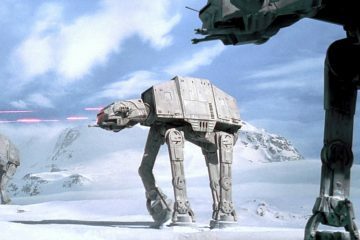 Actual scene from the special. The details: Only one entry per social media platform, so you can enter once on Twitter and once on Facebook–meaning, if you have accounts on both, that’s two chances to win! The contest ends on Tuesday, November 26th, at 11:59 PM Eastern time. Good luck! 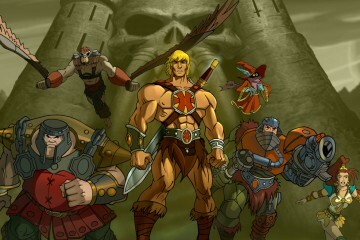 May the power and honor of Greyskull be with you! 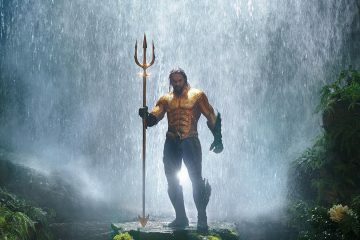 Dip Your Toes in This Fandango AQUAMAN Gift Card Contest! Can You Name These Masters of the Universe Characters? 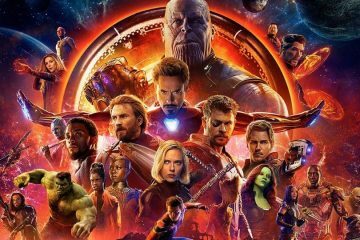 Enter to Win an AVENGERS: INFINITY WAR Prize Package!